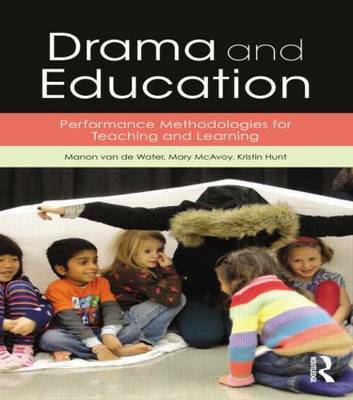 Drama and Education provides a practical, comprehensive guide to drama as a tool for teaching and learning. It is among the first practical drama and performance textbooks that address brain-based, neuroscientific research, making the argument that creativity is necessary in our lives, that embodied learning is natural and essential, and that contextual learning helps us find our place in society in relationship to other peoples and cultures. As well as a historical and theoretical overview of the field, it provides rationale and techniques for several specific methodologies: linear drama, process-oriented drama, drama for social justice, and performance art. * Extension options for longer workshops. Alongside these core methods, the integration of other innovative forms-from performance art to Theatre of the Oppressed-into drama-based learning is explored, as well as the pragmatic concerns such as assessment, planning, and advocacy for arts learning and arts education partnerships. Drama and Education is the comprehensive textbook for teachers and students on Applied Theatre and Theatre and Education courses.